Cloud TPUs: The Google Cloud Platform now offers both the software services with machine learning capabilities and the computing power that is required to do the whole data crunching. 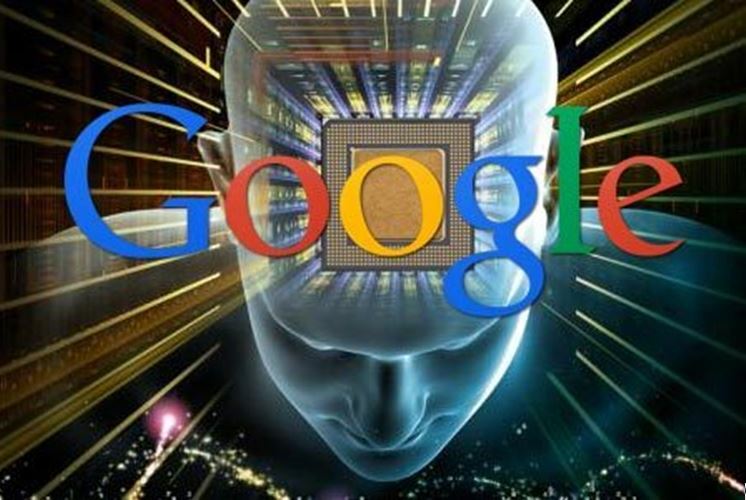 Google calls it Cloud TPUs or the Tensor Processing Unit, the same technology that runs in their data centers providing the computing power to all their AI based products including the AlphaGo, the search engine RankBrain, Photos and Translate is now available for organizations to experiment their AI projects. Also new features and enhancements are added to the opensourced machine learning framework TensorFlow and a mobile optimized version of TensorFlowLite released that can run locally on a device. Google Lens: One of the big announcements taking the vision based recognition to the next level, this will open up new use cases for augmented reality apps. The Lens can recognize natural objects, real world scenario, read the hand written notes and much more. Some of the niche AR players like Blippar already have these capabilities, now they need to rethink their strategy to take on Google Lens. Also be interesting to see what Apple has in its cards for AR. Google Assistant: She is getting smarter with enhanced voice capabilities and the new vision capabilities of Google Lens. The voice recognition accuracy is improvised to work even in noisy environment. This will make a big difference in the Google Home and Translate apps. And soon the Google Assistant services to be opened to third-party developers to integrate within their apps. Google Home: It is getting integrated with Google Assistant which means the smart home can take some proactive actions without the user’s intervention. Again the power of AI behind the Google Home allows it to know every individual in the house and respond based on their individual needs. Google Photos: It is not just a photo gallery or editing app, the machine learning capabilities has made it a really a smart photo organizer working in background organizing the photos on behalf of the user. It analyze the thousands of pictures and videos taken and pick the best shots, identify the people and the things in the pictures, know the exact location where it was taken and the even recognize the moods of the face in the pictures. Makes life easier to search, share and print the right and best shot photos. Android O: The next Android version that is planned to be released this year has the new features classified in two major themes – Fluid Experience and Vitals. Some of the features like Auto-fill, Smart Text selection uses the in-built machine learning capabilities of TensorFlowLite that runs locally on the device. That’s putting the machine learning algorithms into a chip that otherwise need to rely on the cloud. This will make the AI based mobile apps respond faster without a need for connectivity – that sure will give the apps the fluid experience. ‘The existential fear of leading or to have led a worthless life now that the machine takes over the work, is just as relevant. The search now commences. Not only for a new job, but also for a new meaning. (to life)’. Looks like Google found a business opportunity out of this threat to be a therapist by offering this new job search service! Technology providers like Google, Facebook and Amazon are not only just embracing AI in their products and services but also contributing towards the open-source AI platforms for the wider developer community to build their own AI solutions thus opening up new opportunities. 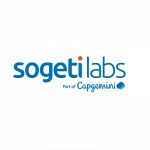 The industry now needs the new breed of developers with capabilities in these AI platforms. Thanks for sharing this article, i am new here i feel glad to see this article.